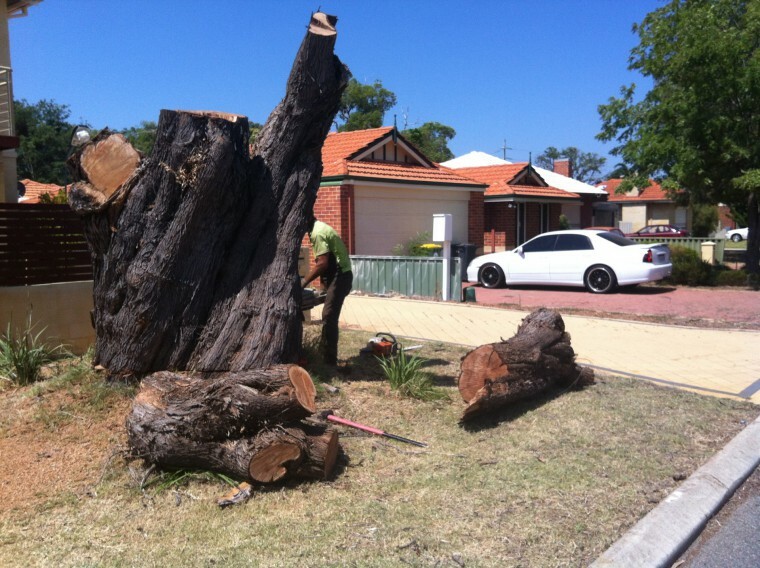 Beaver Tree Services provide a safe and efficient emergency tree removal or limb removal service. 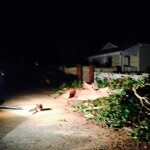 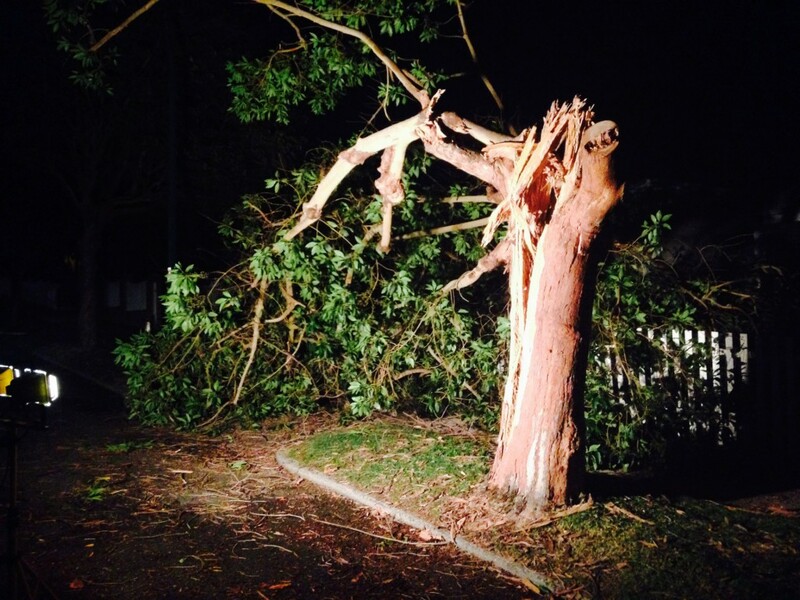 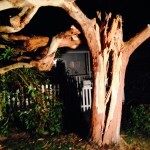 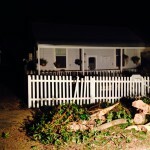 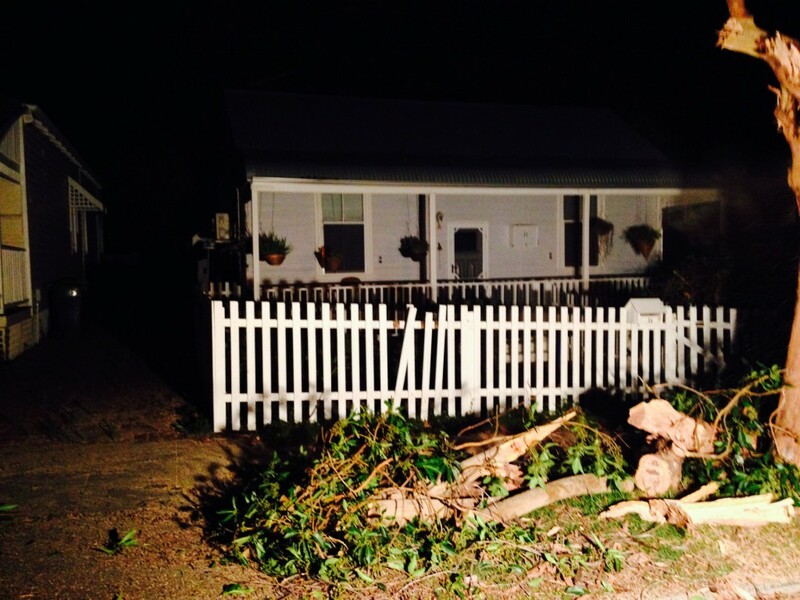 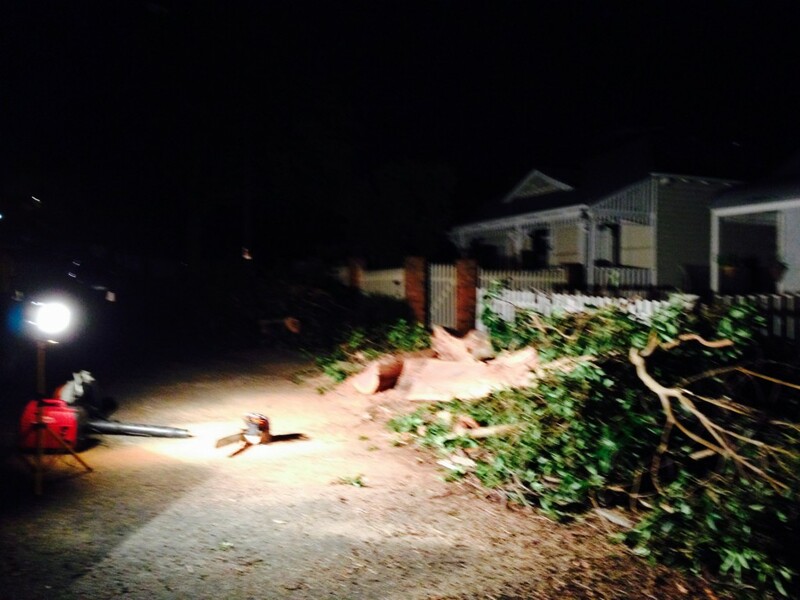 Windblown/fallen or storm damaged trees of any size can be cut and removed quickly and efficiently. 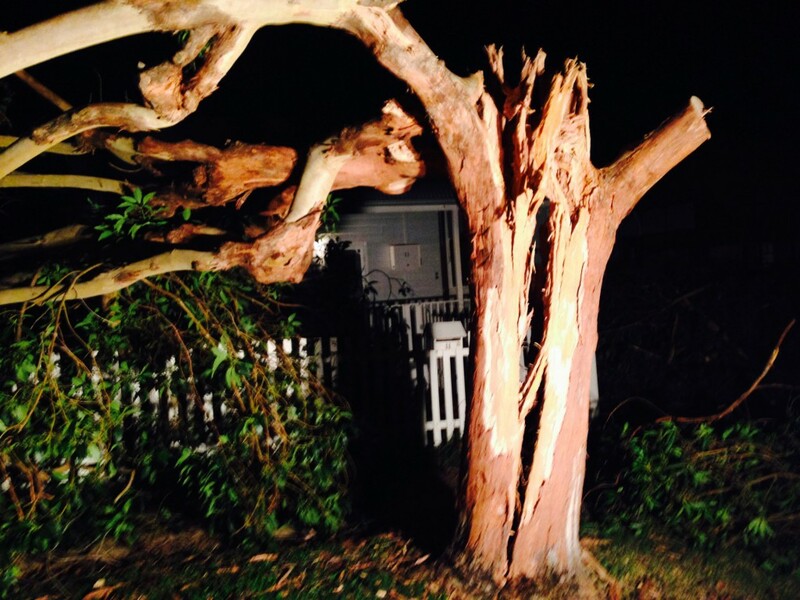 24 hours emergency call out service is available for urgent and dangerous situations throughout Perth and all surrounding areas. 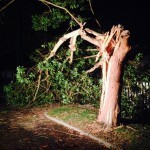 For urgent out of hours assistance, please contact Mark on 9497 5475.